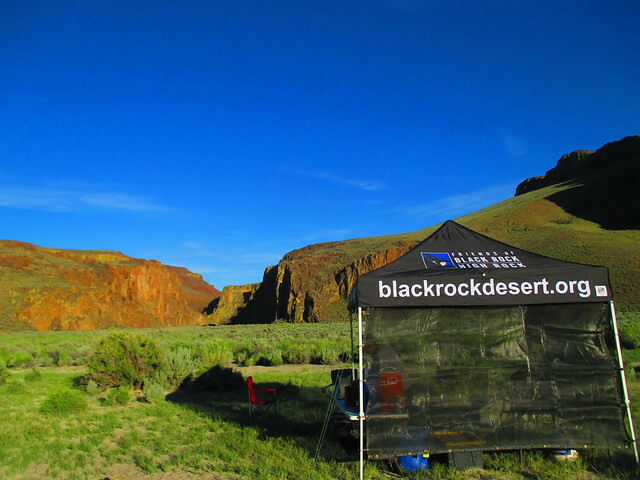 Partner event in the Black Rock Desert. 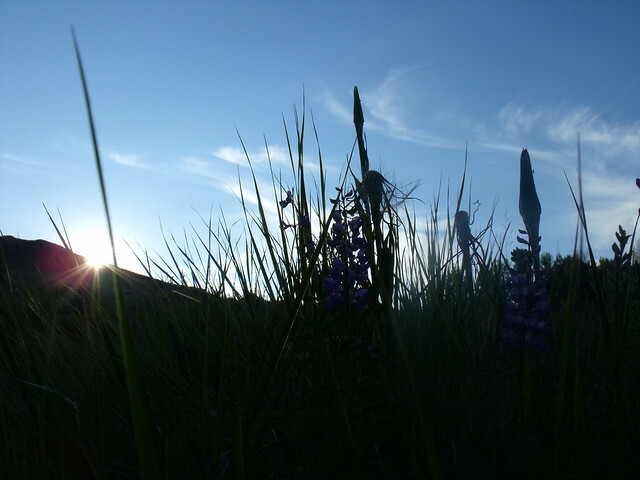 Presentations, tours, a stewardship project, a dutch oven cook-off, and much more! 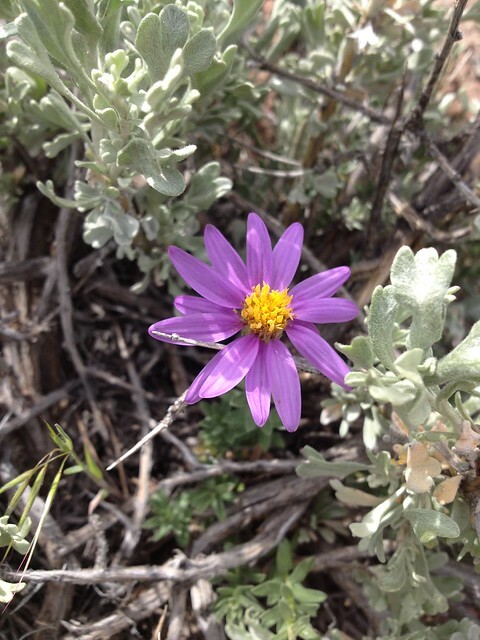 Noxious Weed Inventory near Yellow Rock Canyon. 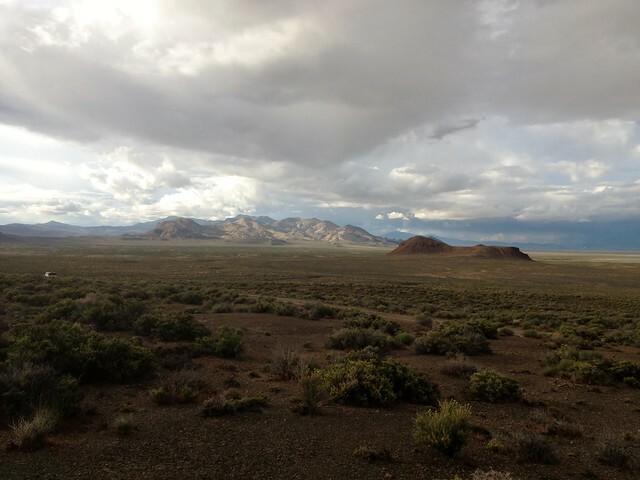 Partner event with the BLM and Friends of Nevada Wilderness. Cabin and campground maintenance at Steven’s Camp and trail maintenance on the Upper High Rock Canyon Trail. 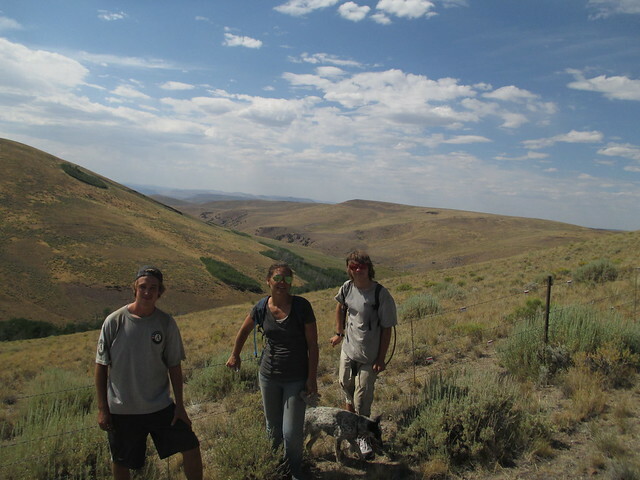 Friends of Black Rock High Rock completed a survey of the noxious weeds in High Rock Canyon. 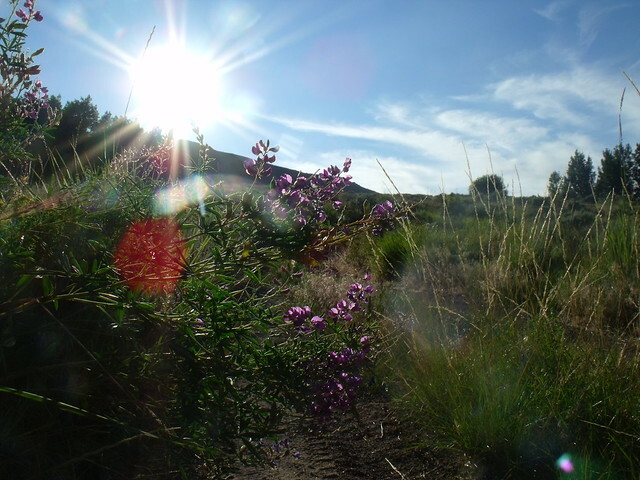 What a great weekend to be out in the wilderness! 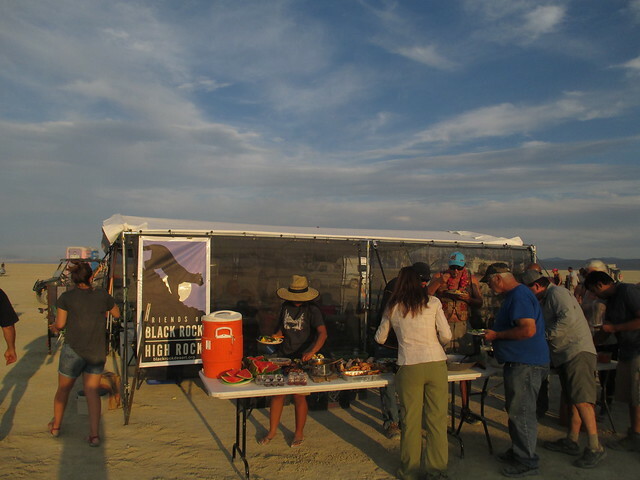 This 4th of July weekend the Friends of Black Rock joined others on the playa for a celebration. 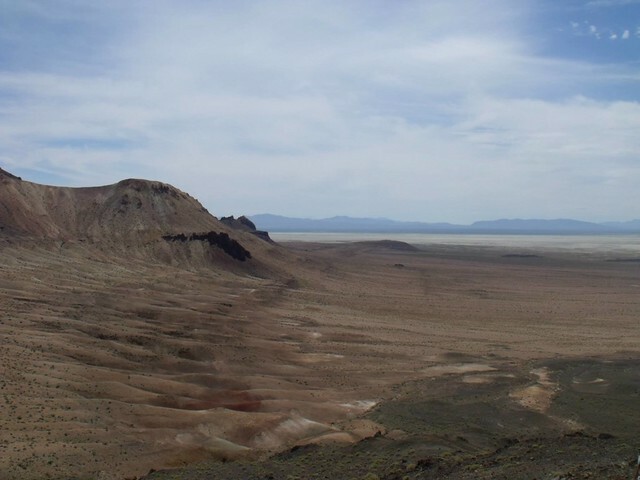 On Saturday we lead a guided tour of Double Hot and Black Rock Hot Springs as well as a hike to the top of Black Rock Point. Thanks to all who came along on this adventure it was great fun! It was a cloudy weekend but the temperature was slightly lower at a high elevation in the Lahoton Cutthroat ISA. 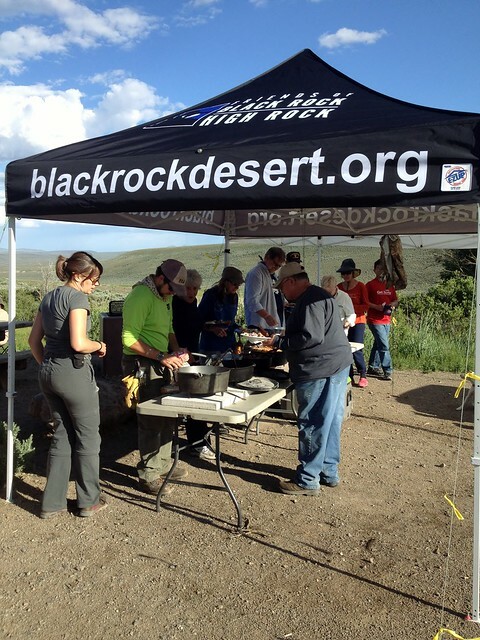 The Friends of Black Rock High Rock finished their last weekend flagging fence in this protected area. The flags will help guide the Sage Grouse away from the fence and keep them from flying into it. This wild and beautiful place will be missed by us but we still have lots of fence to flag so until next year. Thanks to our volunteers who came out this weekend to help. We flagged many more miles of fence with your help! Thanks to all who came out to our Perseid meteor shower camp out. It was another great weekend on the playa watching the dark night sky. Saturday FBR lead a tour to the geode mine and made it back to camp in time for a great dinner. What a wonderful weekend with wonderful people! FBR along with FNW and volunteers were up at Solider Meadows this last weekend doing some improvements to the cabin. We also installed wilderness boundaries in the High Rock Wilderness. 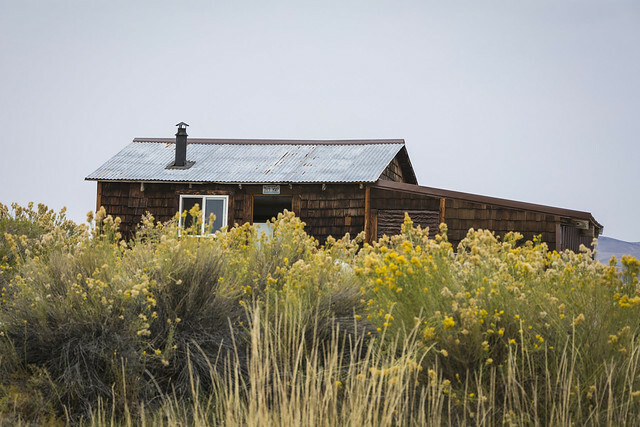 The cabin at Soldier Meadows is now ready and waiting for autumn and winter visitors. 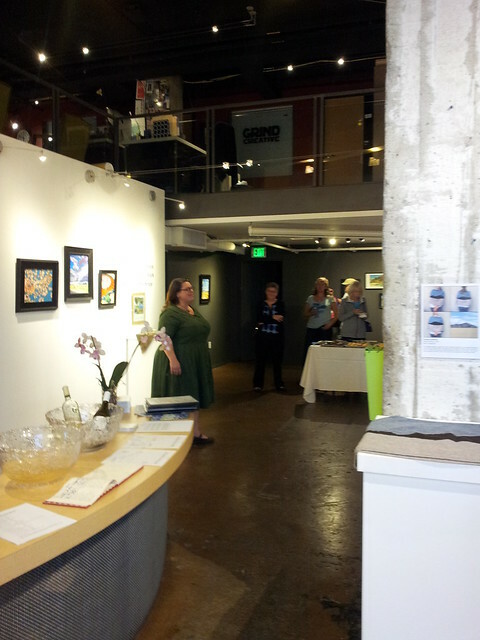 We had a wonderful closing reception at the Sierra Arts Foundation in Reno Thursday night. Virginia Cathall was there to talk to guest about her work. Thanks to Sierra Arts Foundation, thanks to our artist in residents, and thanks to all who came out to show support. 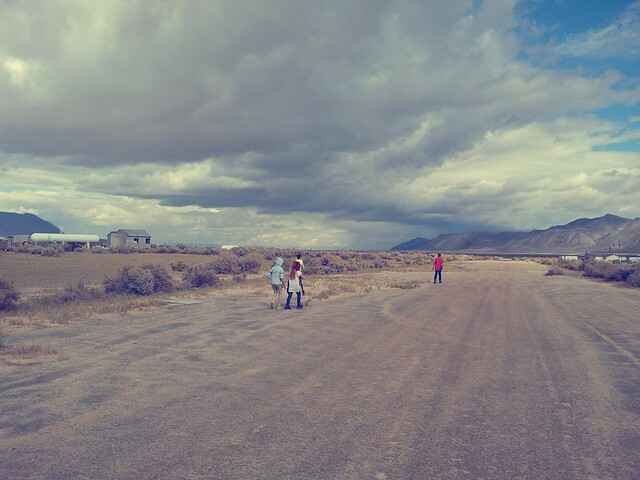 Thanks to the Nevada Outdoor School who came out to Gerlach to teach a lesson on Leave No Trace. It was a fun day for us and we think the kids liked it as well. 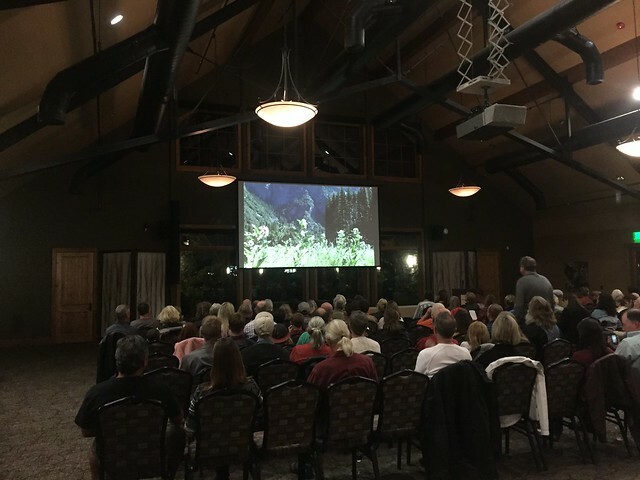 We had a wonderful Wild & Scenic Film Festival this year! A big thank you to all who came out for this event. A super big thank you to all who sponsored this event, our partners, organizations who came out and tabled the event as well as our members and volunteers. We couldn’t have done it without you.